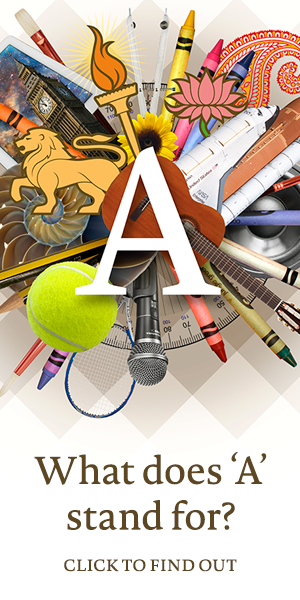 Avanti Life brings parents and community the very best of what’s happening within our family of schools – the events, the achievements, the vision – and the pupils, educators and friends behind it all. 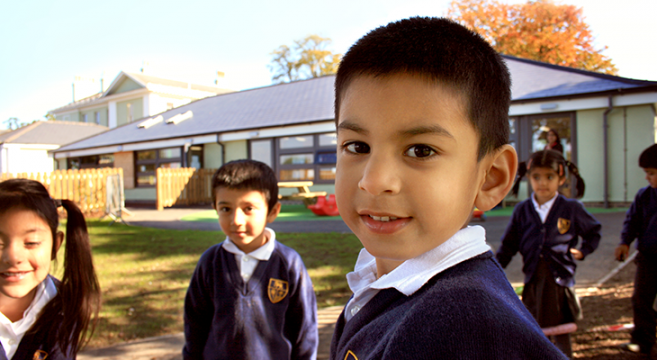 We open the doors on all four Avanti schools, offering a personal view of the life and culture within. We share exciting developments, innovations in teaching and insightful articles from experts in our schools and from our wider community. Avanti Life illustrates our commitment to providing young people the very best in values-led education. We capture the bigger picture, reporting on four unique schools that share a universal ethos.